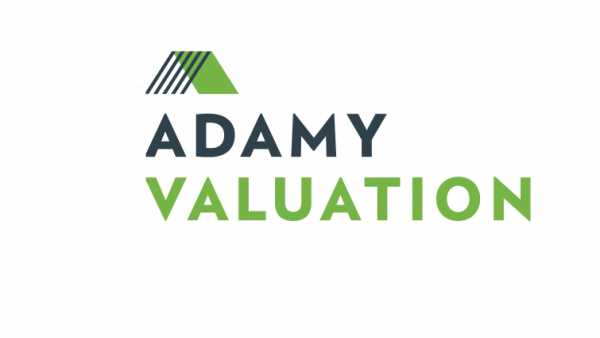 Prior to joining Adamy Valuation, John was a Managing Director at FV & FMV Valuation. Previously he worked in the valuation groups of Stout Risius Ross, Houlihan Lokey and KPMG. John started his career in public accounting at a then Big Six accounting firm as an auditor, and later as a management consultant. 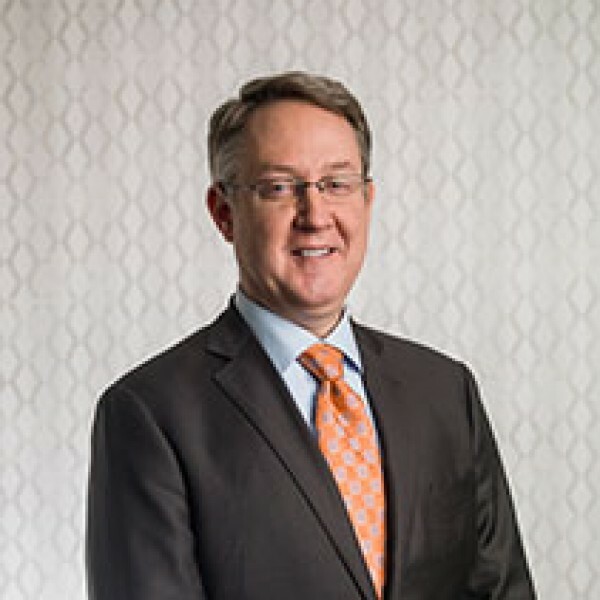 Outside of his work with Adamy Valuation, John is a member of the board of directors of the Ability Experience, a non-profit dedicted to servant leadership through programs that support people with disabilities.